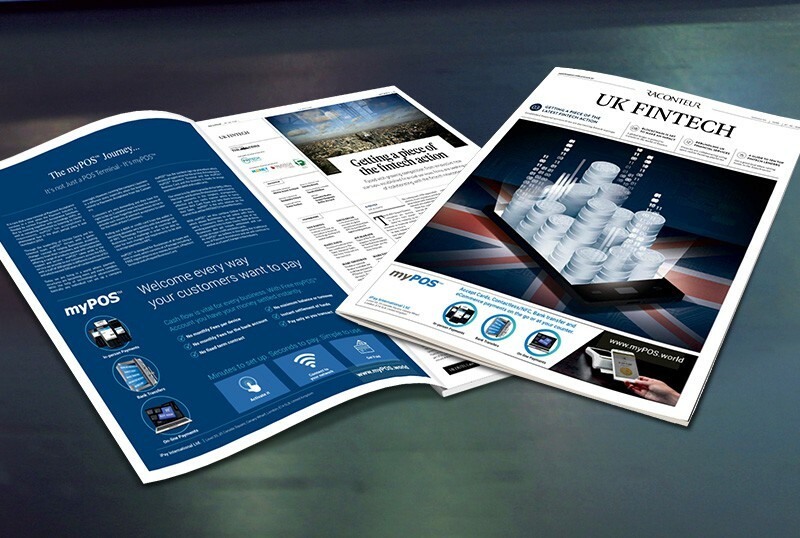 UK FINTECH, a special report by Raconteur publishes ‘The myPOS Journey’ in its latest report issued in The Times. Raconteur’s much anticipated Special Report published in the The Times on 7th June 2016. The report reaches out to 1.1 million readers and is a must-read for anyone in the financial sector who wants to take advantage of the latest innovations and solutions in the industry. myPOS highlights the key benefits that a micro merchant, SME or Business professional can avail from a solution that helps them to accept card payments in the simplest, transparent, effective and less costly manner. 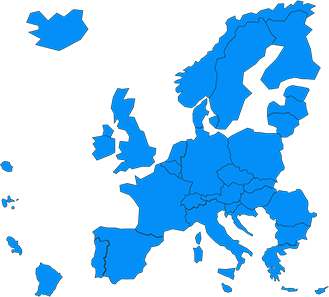 The report will enable myPOS to reach a broader target audience for its services across Europe. This entry was posted in In the Press and tagged Fintech. Bookmark the permalink.